Yesterday was incredible and full of so many Ho Ho Ho projects...loved it! It's now Day Two of the Christmas in July blog hop. I love finding new people on blog hops. Thanks for hosting! 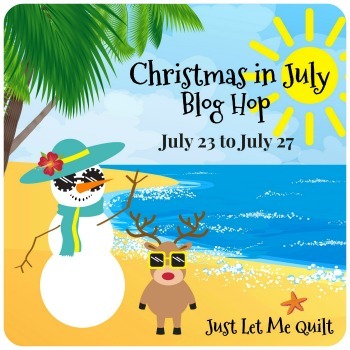 Fun fun fun...I do love these blog hops!